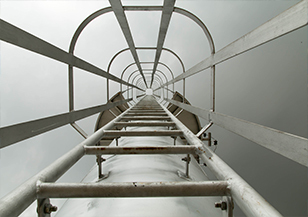 This segment primarily focuses on providing Brownfield Engineering services and all kinds of equipment and supplies to Petrochemicals, Oil and Gas, Power, Food and Fertilizer industries. The principal focus here is to deliver integrated and leading-edge engineering support as well as operational enhancements, procurement, construction management and control system upgrades for process plants and refineries. 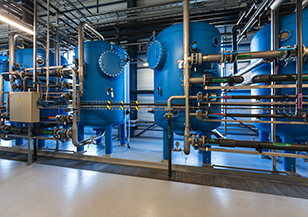 We provide efficient Advanced Process Control and Performance solutions that offer a significant amount of process control benefits for our clients through the use of condition-based maintenance methodology, development and implementation of multi-variable predictive and optimization control techniques and the delivery of superior regulatory control. We also have the ability to run a number of offline data analysis tests for designing, developing and maintaining advanced applications for process controls by conducting Debottlenecking studies, GAP analysis, regression analysis, inferential modeling and by providing real-time monitoring of various industrial applications. We also have an effective system in place to provide plant operation consultancy services as well as conducting process studies. 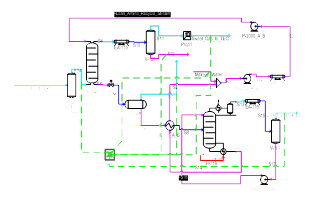 All process simulations are carried out through the latest Process Simulator VMGSim. Additionally, we also provide activated carbon and molecular sieves process systems along with maintenance and upgrades for plant processes and equipment. Our goal is to provide efficient and improved solutions to all our clients with the evolution of technology.